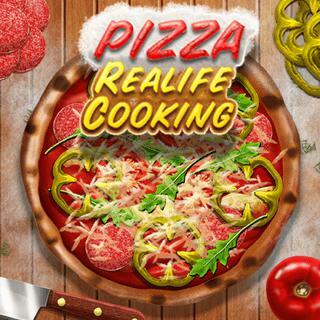 Become a chef and make a delicious pizza in this awesome cooking game! Prepare all the ingredients on your chopping board and place your favorite toppings on the dough. Bake your creation until it's crunchy and add basil leaves, Parmesan cheese or some rocket salad for a great taste experience! Are you hungry yet?